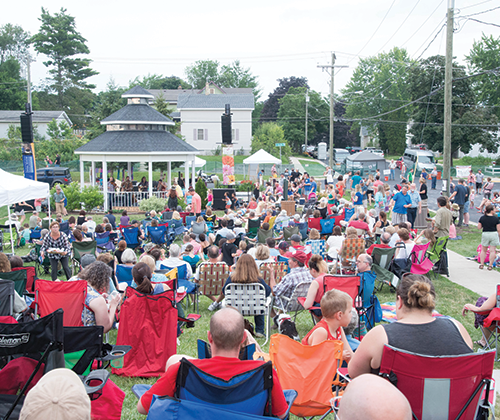 The 2019 Catfish River Music Festival is set to take place July 5th - July 7th and is an annual Stoughton Opera House fundraising event. 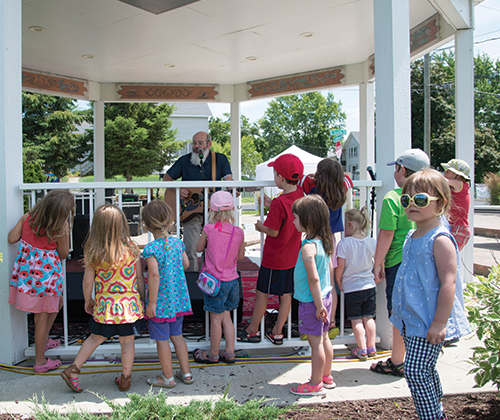 The festival features free live music at the Rotary Park gazebo immediately outside the theater, kids activities, beer & wine, food, and fireworks. "If you have never been you have to put it on your bucket list! The Opera House is a hidden gem in Stoughton. 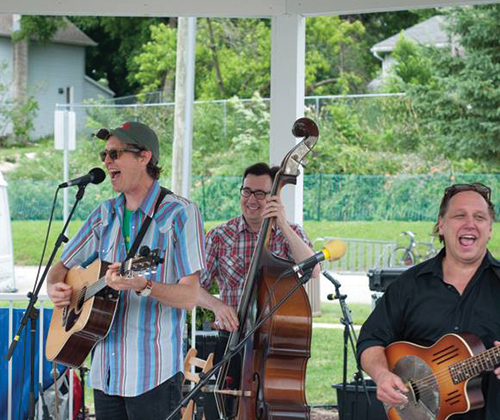 The staff is amazing and the shows are exceptional!"